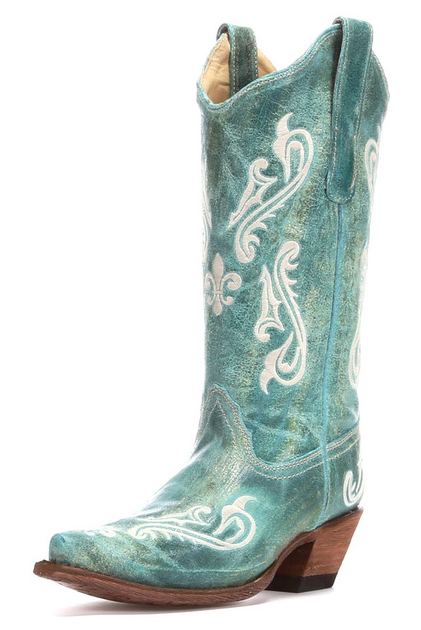 Make Room In Your Closet | 5 Labor Day Sales You Don't Want to Miss! 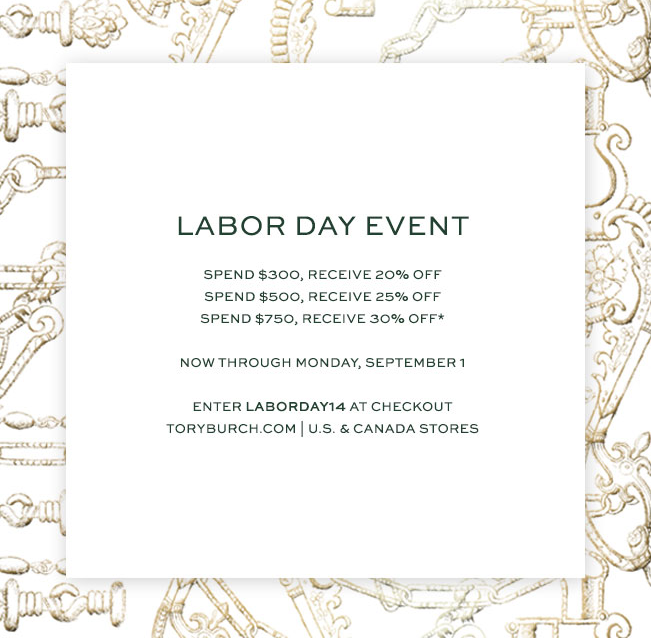 Tory Burch | It's a rare occasion for Tory to have a sale that applies to full price stuff. 20% off a big purchase definitely makes a difference. 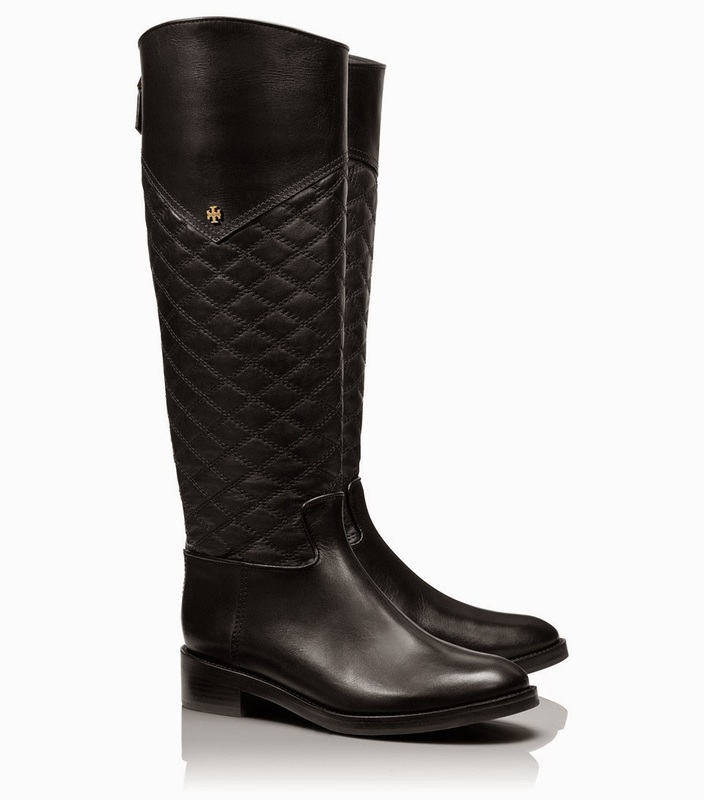 This is the PERFECT time to get those riding boots that you probably need. I've had mine for about 3 years, and they are worth ever single penny! 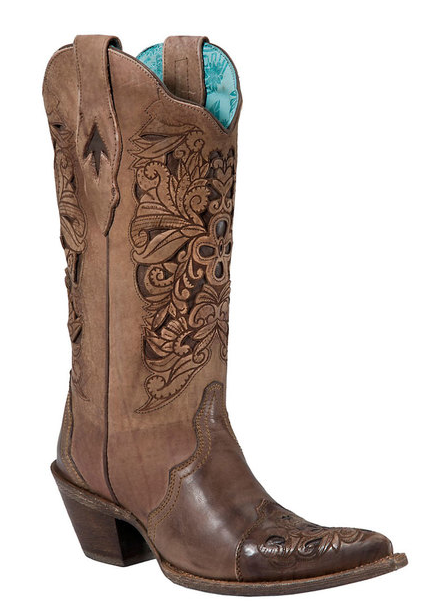 I'm getting my second pair this weekend for my birthday, so this sale is perfect timing! The sale even applies to their stuff that's already on sale! 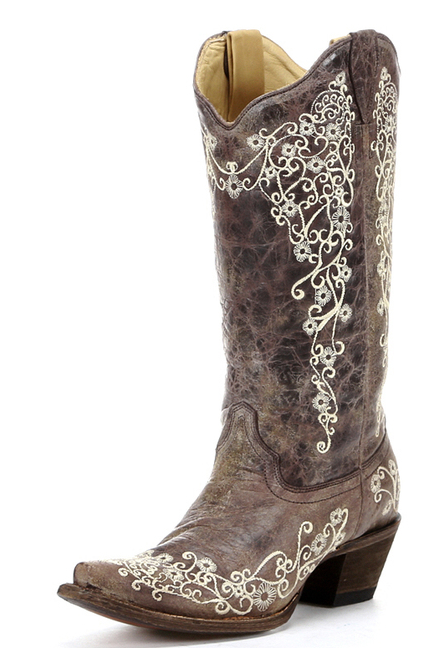 I also got these snakeskin bow sandals for $86! 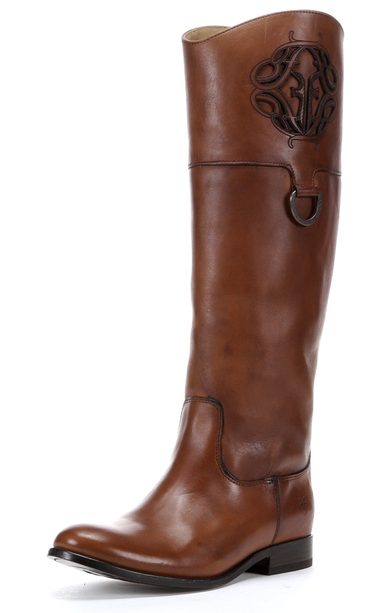 I know it's almost winter, but it's hard to pass up a Tory sale ya'll. Enter the promo code LABORDAY14 to get your discount! 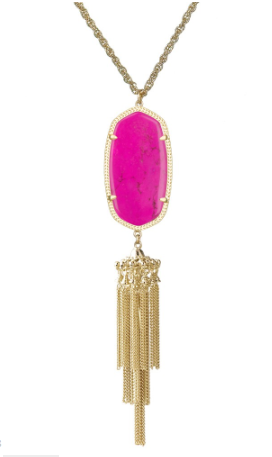 Kendra Scott | Another GREAT sale, and the perfect time to get your Kendra fix. 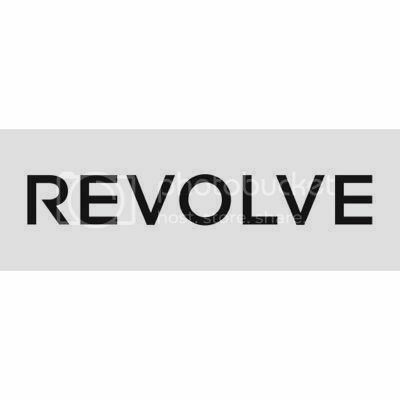 They have 15% off everything including what's already on sale! 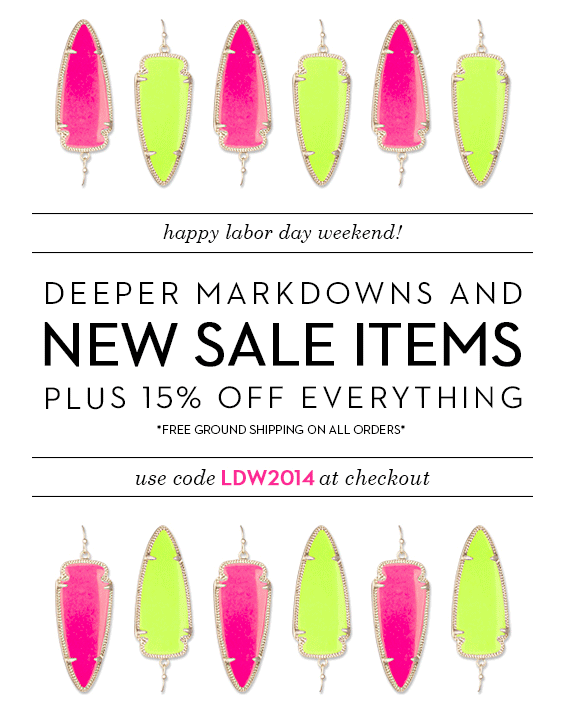 Enter LDW2014 at checkout. 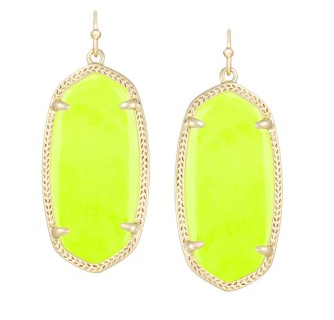 These neon yellow elle earrings are marked down to $36 from $52. I really want another rayne necklace! I have one in white, and I wear it with everything! 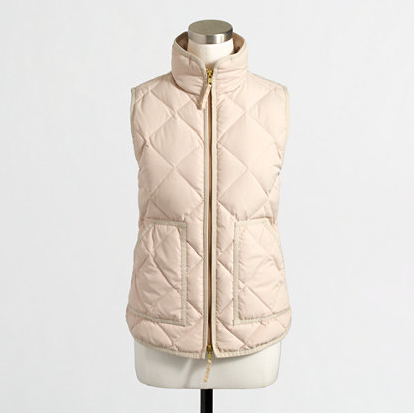 J.Crew Factory | J.Crew factory has everything 40-60% off right now! I'm so used to having a jcrew factory store right next to my house in Texas, so it's been a big adjustment not having one in Minneapolis. Luckily, they just opened one here last weekend! I was having withdrawals and might have gone a little crazy.. but they have the cutest stuff out for fall. 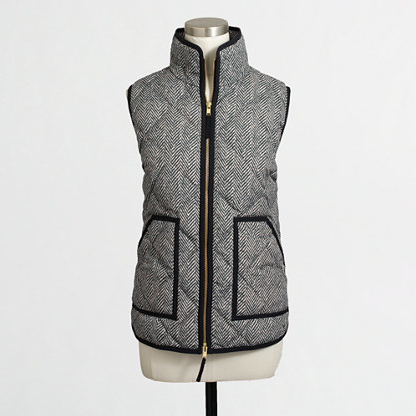 This is the perfect time to get one of their coveted puffer vests! 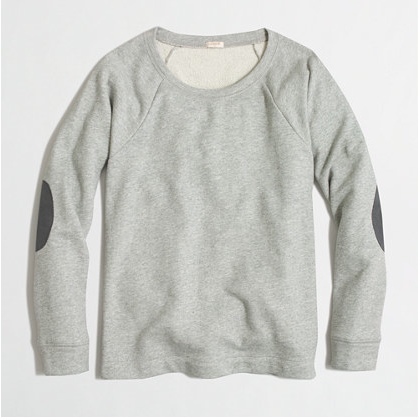 They also have sweaters / sweatshirts with the elbow patches, which I think are so cute for fall. 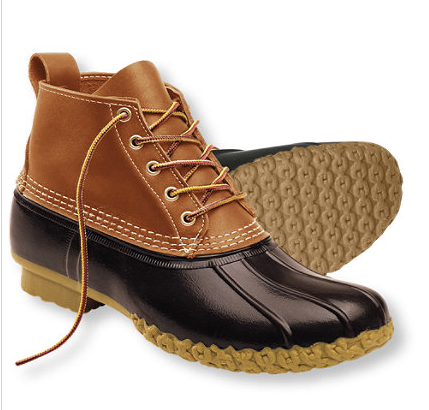 LL Bean | These LLBean boots are definitely on my want list for fall. 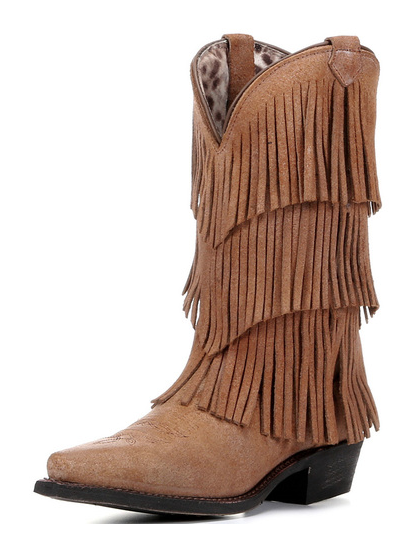 I've seen so many cute outfits with these and have heard nothing but great things about them! 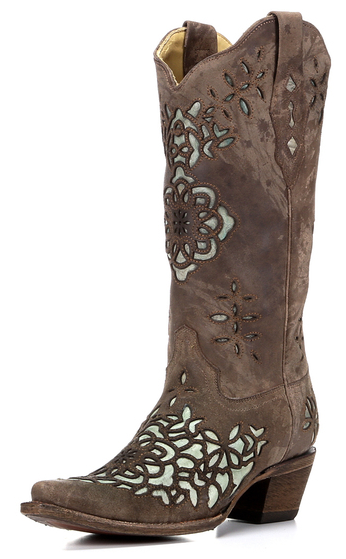 They have 10% off everything, plus free shipping, plus a $10 gift card if you spend $50 or more. Perfect timing! Lauren James | LJ is having an end of summer sale! They don't have a ton of stuff on the sale, but it's the perfect time to grab one of their cute tanks if you haven't already! I'm obsessed with the seersucker tanks! 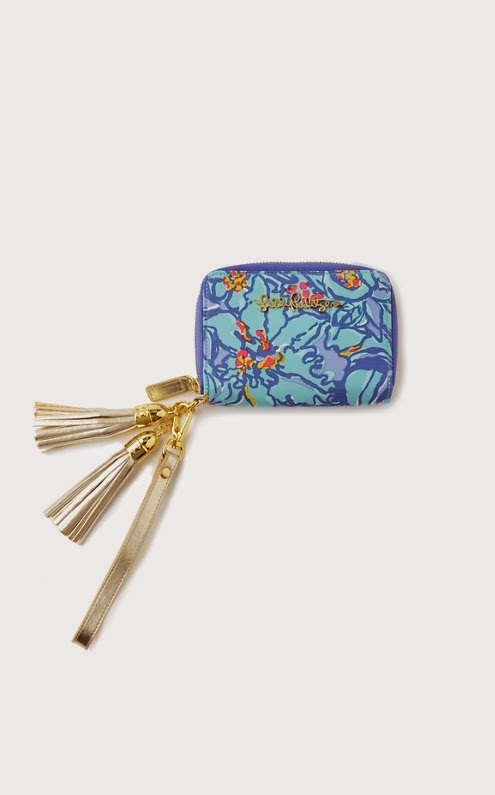 This isn't really a sale.. but Lilly Pulizter has the cutest gift with purchase right now! You get a set of printed make up brushes if you spend $150. This is probably one of my favorite giveaways items they've done! Any other great sales we should add to the list? I know there are a TON out there! 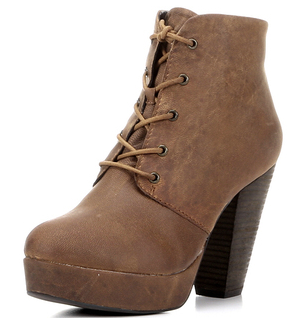 Be sure to look for promos codes before checking out to get your extra savings :) Happy shopping ya'll! It's here ya'll! College football starts THIS WEEK! 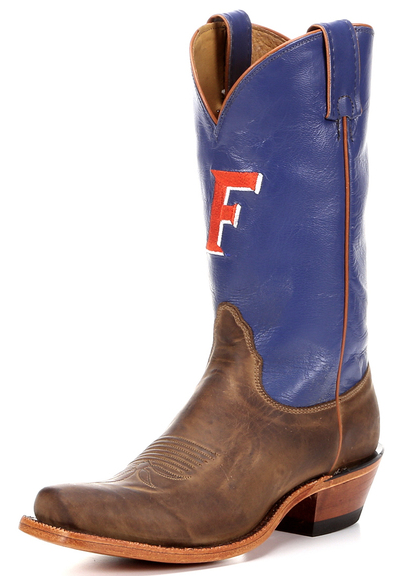 If you're wondering what to wear to a college football game, BPSG has got you completely covered. 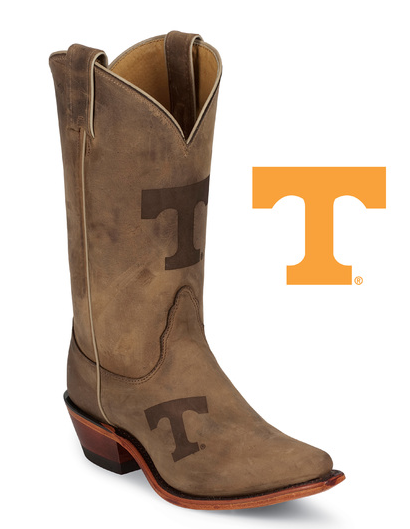 As a follow up to the Ultimate Gameday Guide, I now present to you the perfect accessory to your college gameday outfit - cowboy boots! 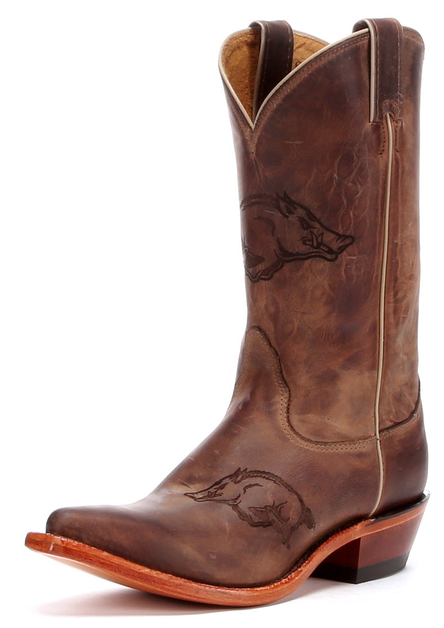 Country Outfitter has the BEST selection of boots you could possibly imagine!! 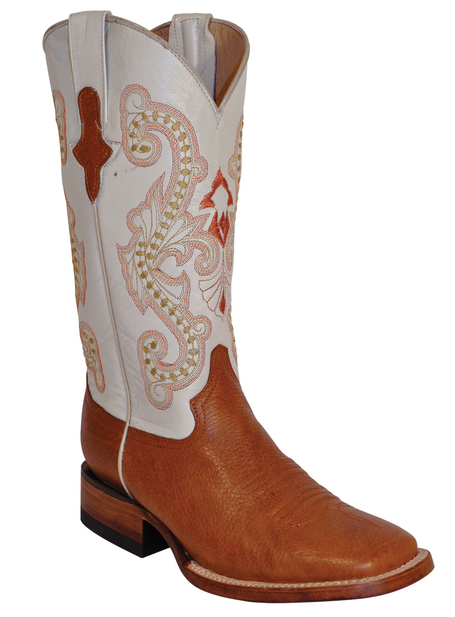 They have a ton of great options that will match anything, or you can be bold with their endless options of fun colors and designs. 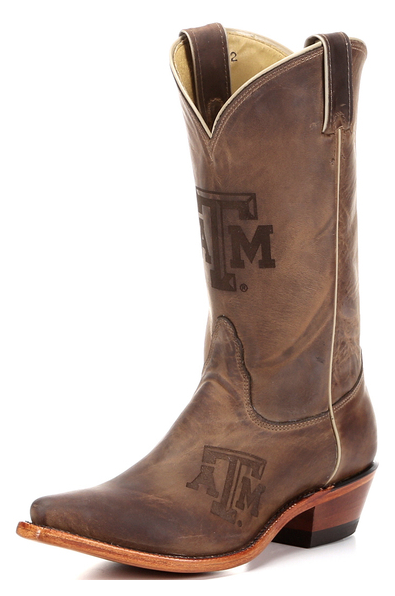 They even have college branded boots with your favorite team's logo! 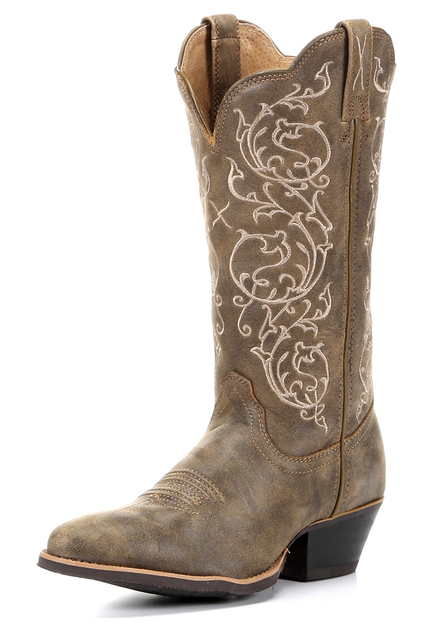 The first pair are the boots that I have on in all the pictures, and here's a few of my other favorites! 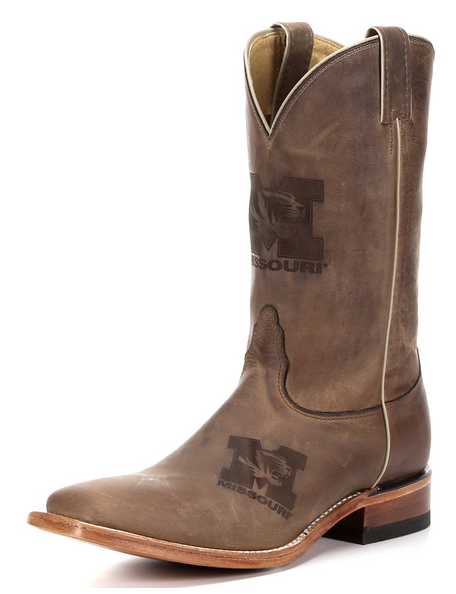 Thanks so much to Country Outfitter for sponsoring this post! Which ones are your favorite pair? Let's face it. 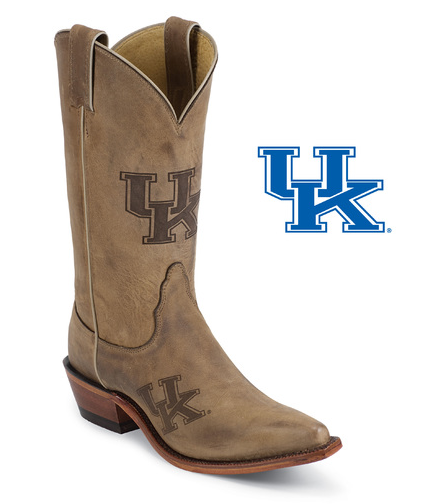 The most important item on your back to school shopping list is probably your game day attire. 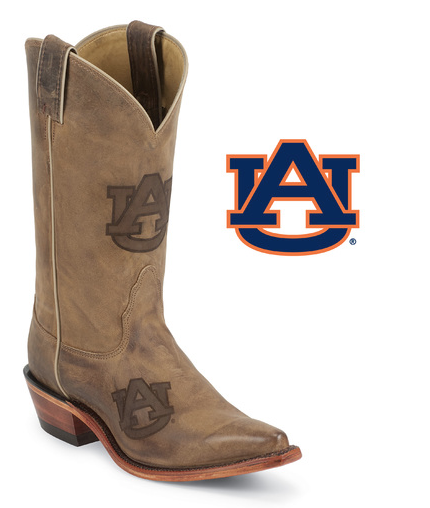 Fall means football in the south, ya'll! I cannot wait for football season to start! 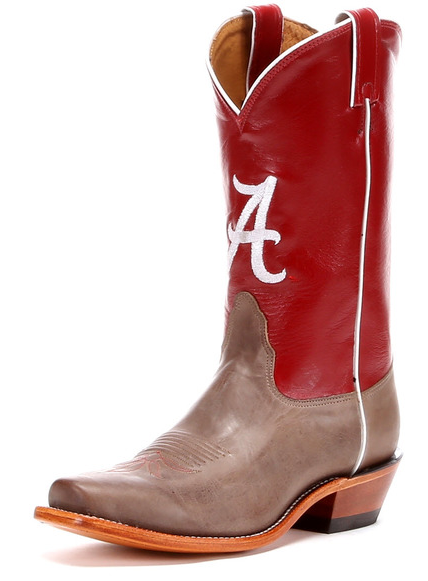 I've also had trouble finding comfortable, cute game day attire in the right color. 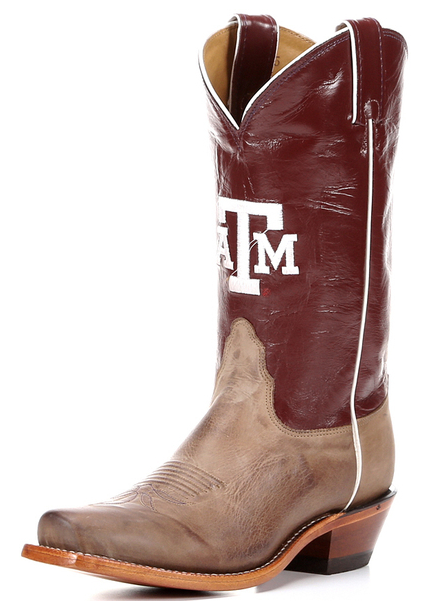 I've seen so many sites dedicating an entire section to their website on game day ready outfits, which is so great. 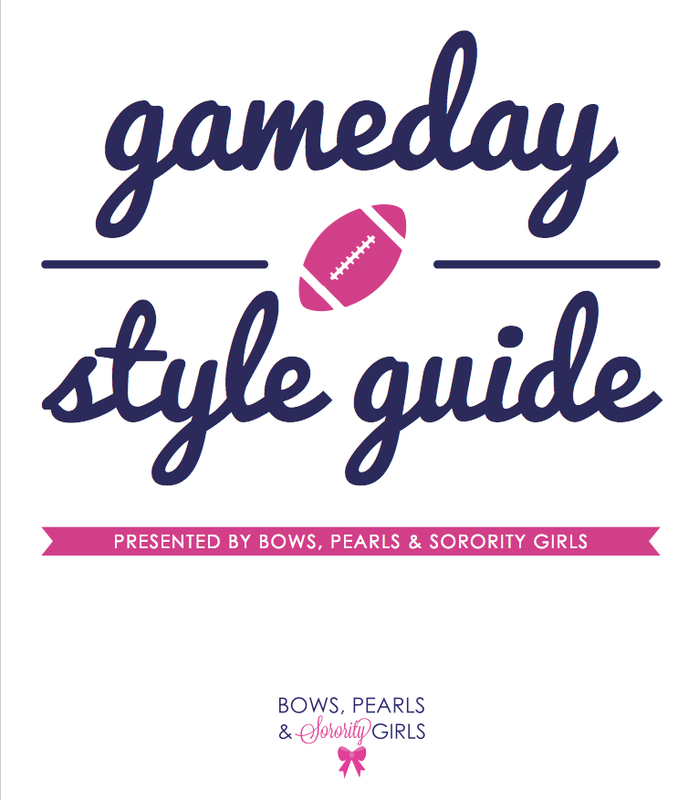 Check our the new Ultimate Gameday Style Guide! You can view it virtually below, or you can click to download a copy for yourself! 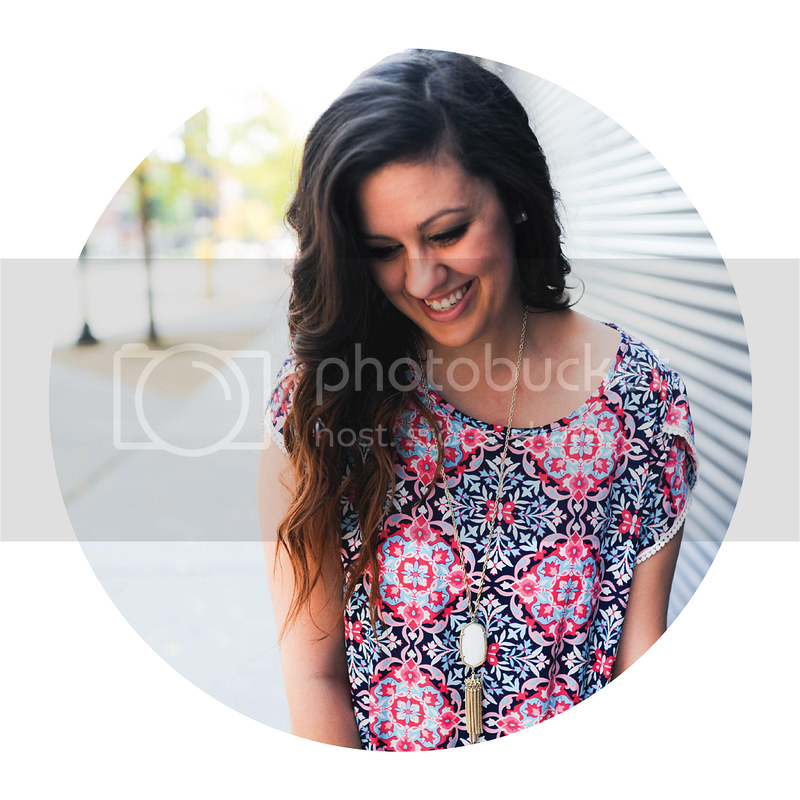 If you download it, you'll be able to click on each picture which will take you directly to where to purchase it. 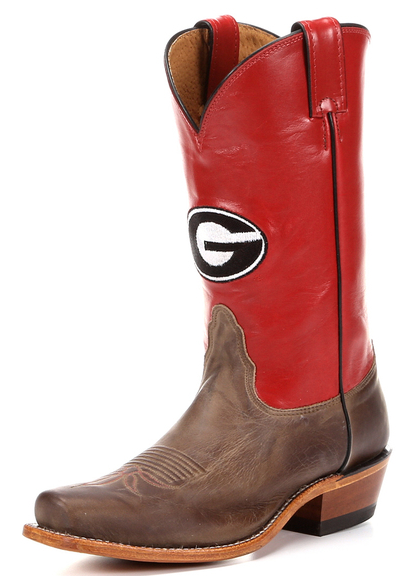 If anyone has any other great places they've found cute game day attire, comment! 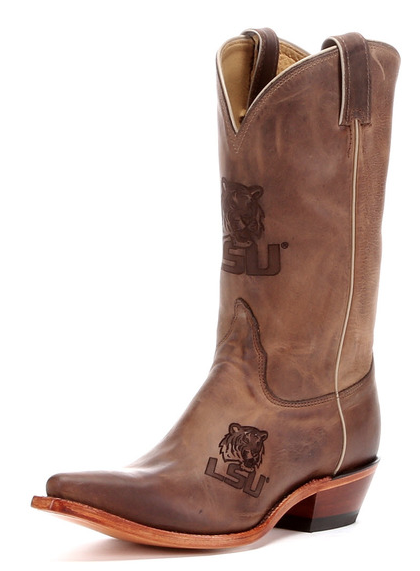 Enjoy & happy tailgating ya'll! 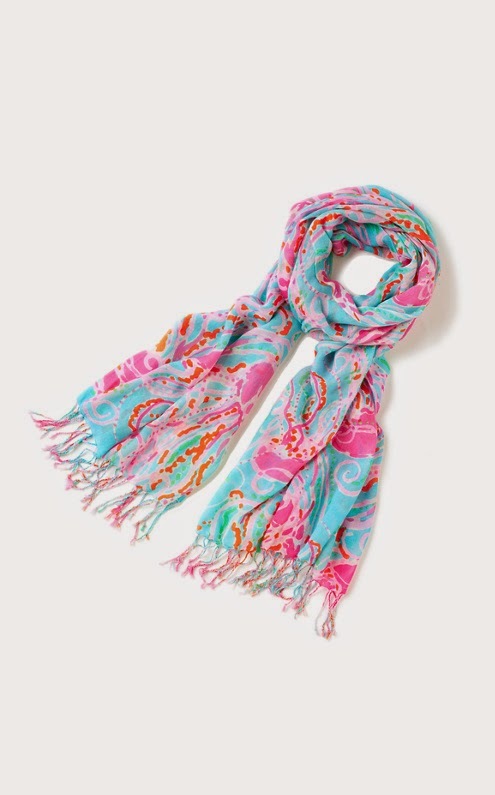 It's the most wonderful day of the year - the Lilly Pulitzer after party SALE! 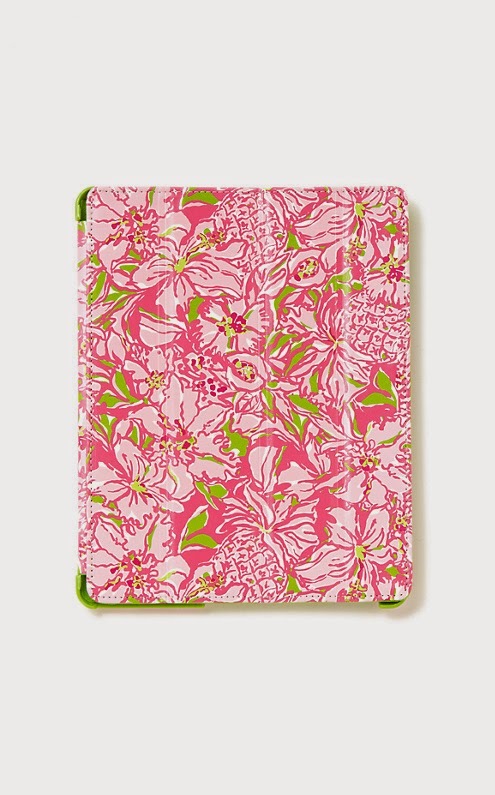 I usually wait and get all my favorite Lilly during the sale, because you just cannot beat these prices. The wait is well worth it! Usually I always go straight toward the dresses first, but this year I changed things up a bit and got mostly tops! 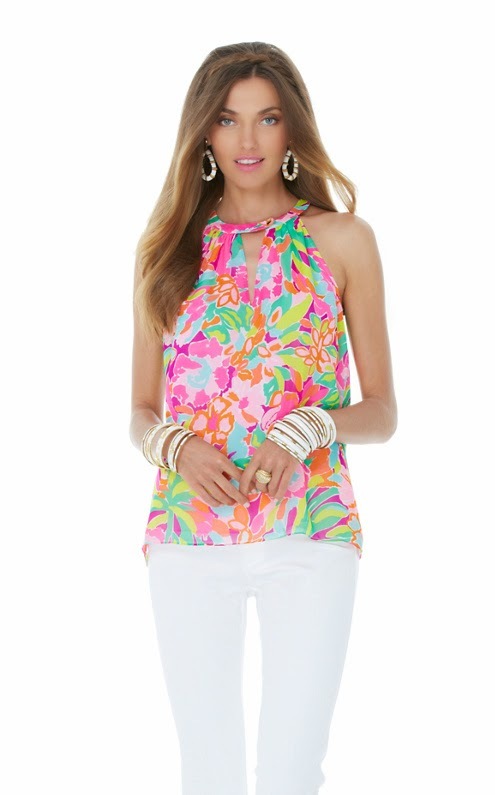 I am SOO excited about this top I snagged in the LuLu print! It was the one print I had to get my hands on - luckily I got it when I did because it's already sold out! I also got this top and few others! 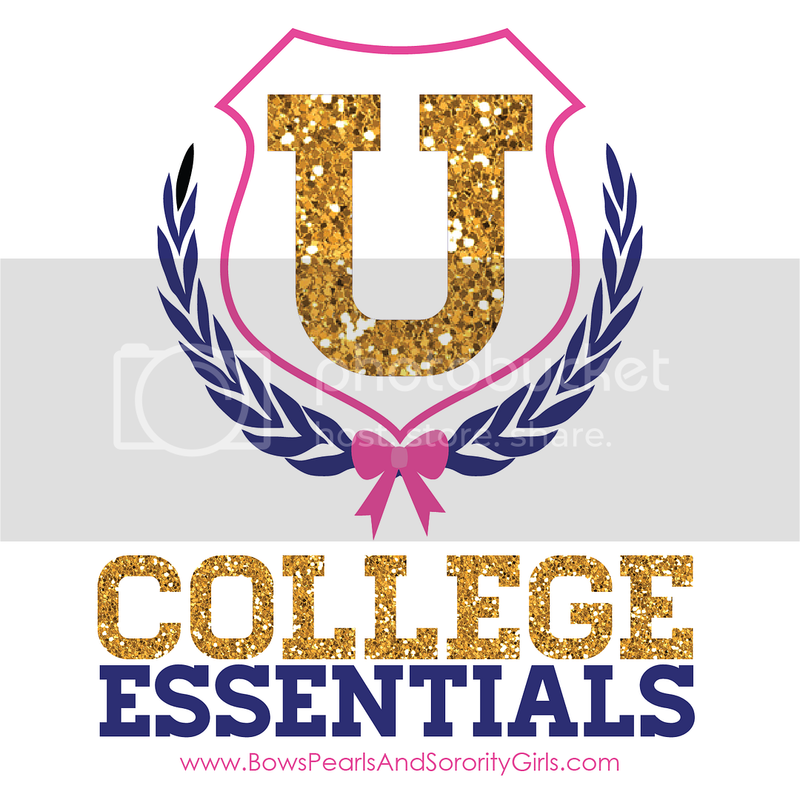 Also, calling all girls getting LITTLES this semester - they have a ton of cute sorority print things that are really cheap (bangles, scarves and totes! ), tote bags, phone cases for $9, and scarves for $29! 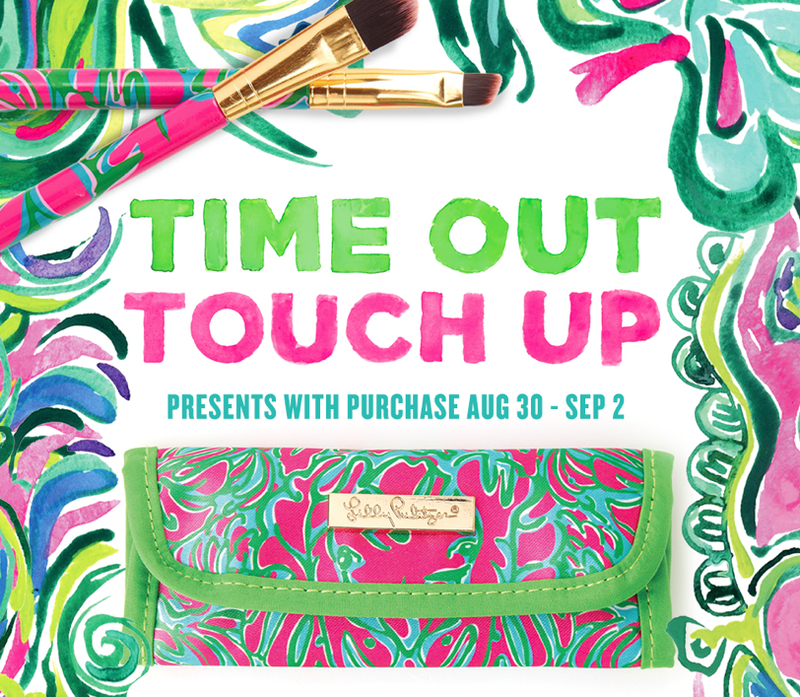 Start your little off on the right foot and add a few Lilly things to her gift basket! I promise she'll love you for it later! 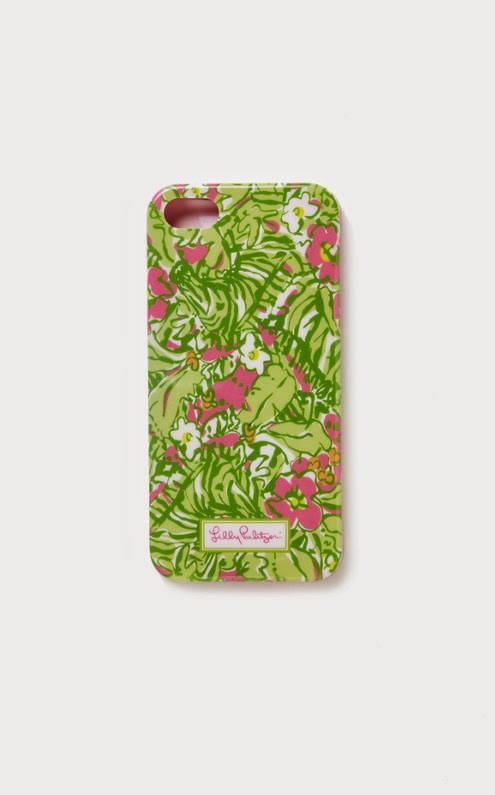 I love hearing about what everyone else got at the Lilly Sale! What steals did you find this year?